"The boy said he did it out of sexual frustration," local media reported a police officer as saying. 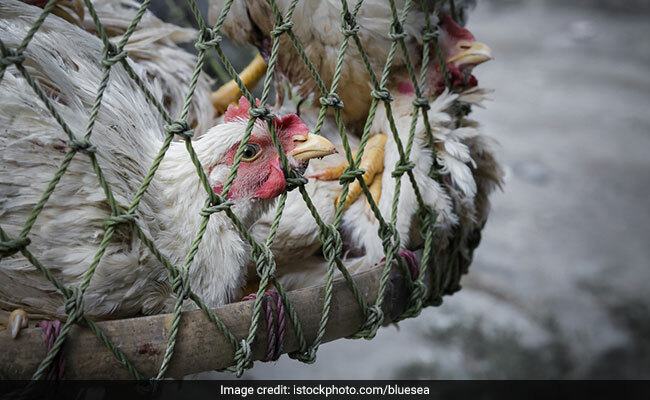 Lahore, Pakistan: In a bizarre case, a 14-year-old boy has been arrested on charges of sexually assaulting a hen in Pakistan's Punjab province of Pakistan, a media report said today. "The hen died while being sexually assaulted by Hussain. Two persons - Nasrullah and Tufail - witnessed this act," an FIR quoted the complainant as saying.